Learn Qigong, Meditation, & Tai Chi in Raleigh, NC! Qigong Wellness offers amazing Qigong, Tai Chi, and meditation workshops and classes in Raleigh, NC. All classes are taught by Certified Medical Qigong Instructor and owner, Jeff Simonton. Jeff considers all of his practices to be a form of holistic medicine for maintaining good health and they can even be used for treating chronic illness and pain. Special workshops are offered throughout the year at various locations around the Triangle such as Raleigh, Durham, Cary and Chapel Hill. You can view our current schedule of upcoming workshops. 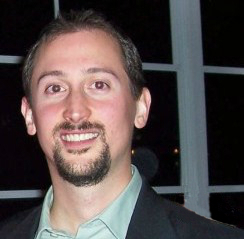 Workshops are designed by Jeff Simonton to focus on one specific aspect of Qigong Healing. Certain Qigong forms or techniques are best taught in a workshop format where instruction can range from a half day to a full weekend. Ongoing weekly Qigong classes will soon be offered at in North Raleigh near Six Forks Road. The weekly class format is designed to slowly grow each student’s individual practice while giving support with a community of other Qigong practitioners. A typical class begins with some Qigong warm-up exercises, progresses to a Qigong form or simple Tai Chi form, and then closes with standing or seated meditation practice. Jeff Simonton offers personal consultation/instruction sessions for individuals in need of healing or for anyone seeking a deeper level of cultivation than can be reached in the group Qigong Raleigh class setting. A personal session can involve External Qi Healing (when healing energy is directed from teacher to student to remove blockages or correct imbalances) and always includes focus on learning self-healing Qigong techniques that may or may not be touched on in the group Qigong class format. If you live outside of the Raleigh area and want to learn the art of Qigong you are in luck! You can learn Qigong online through our virtual learning center at http://discoverthefire.com. You can access Qigong courses from Jeff Simonton as well as other highly sought-after teachers such as Master Zhongxian Wu, Andrew Morrissey, and Dr. David-Dorian Ross (Dr. Tai Chi). 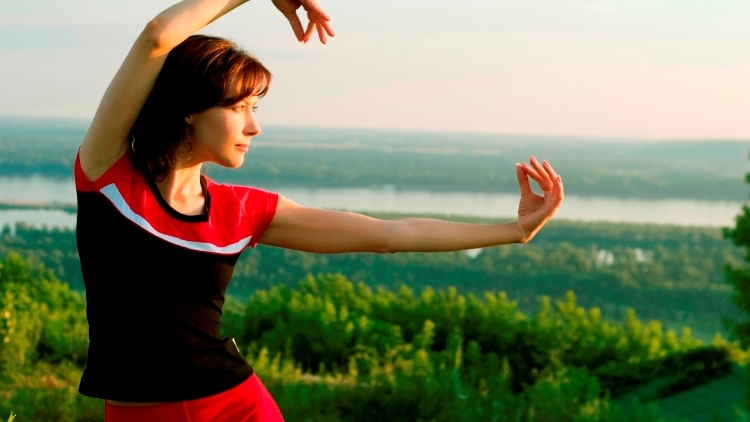 Ready to Start Learning Qigong? Classes will be starting very soon in Raleigh. Check out the online schedule for classes and be sure to join the mailing list to keep up-to-date on all of the latest offerings plus free tips on enhancing your Qigong practice.